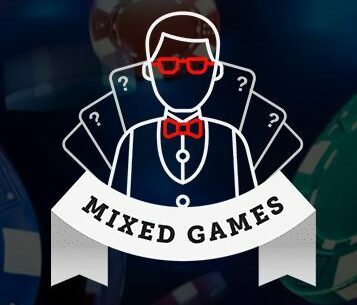 With so many high-quality poker courses our there, it’s sometimes tough to know what distinguishes one training product from another. 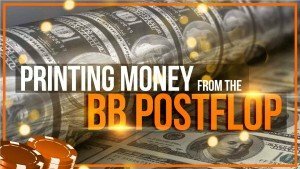 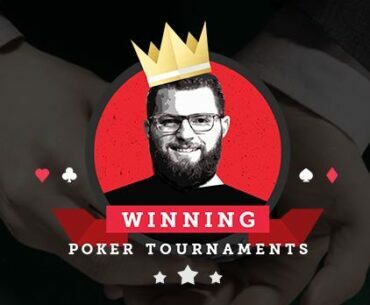 Red Chip Poker has taken a fascinating approach with their CORE offering, namely that they modeled it after the instruction style given by higher education institutions. 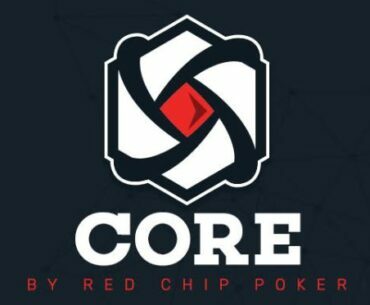 Costing just $5 a week, signing up for Red Chip Poker’s CORE program is practically a no brainer for any poker player looking to improve their game and enhance their skills at the felt.